Striim is thrilled to announce that Comparably has recognized Striim as one of the top ’25 Best Small/Mid-Size Companies for Women’ in the US. The Best Companies for Women list was based solely on the results of an employee feedback survey. Striim did extremely well based on the findings. According to the results, Striim finished in the top 5 percent of similar sized companies in the US for gender, along with a number of other Comparably categories. To discover the other survey results, you can visit Striim’s page on Comparably. The technology industry in particular is in a critical period that requires a more well-balanced workforce. Striim is proud to support the various Women in Technology initiatives and hope that recognitions such as this will help reduce the gender gap in high tech. 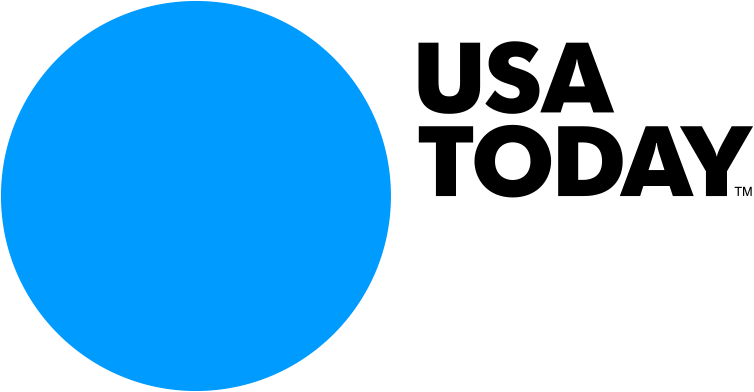 View the Best Companies for Women list in its entirety on USA Today!